Finally after a long hiatus, I'm back! I've been out for awhile because something big just happened to my personal life. I've just received the biggest blessing I've been praying for for years. Yes, I'm 19 weeks pregnant! I was extra cautious during my first trimester that's why I concentrated on keeping myself and my little one healthy and decided to delay my blog posts until I enter my second trimester. And so we passed the more dangerous stage! Second trimester in and I'm back to being active again on social media. 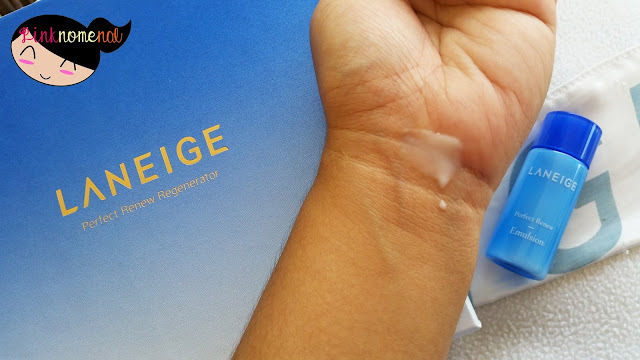 I'm very thankful to cosmetics brands like Laneige PH who continue to update me with their latest products so that I can share with you, beauties. 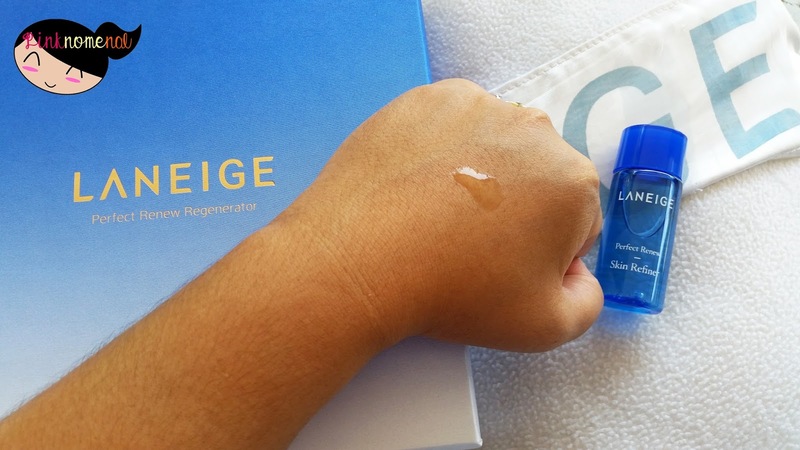 And speaking of which, I just received Laneige's latest skincare line, the Perfect Renew Regenerator which came in yesterday. This is actually the perfect gift I can ask for at this stage of my life. For those who don't know, I'm already at my 30s and I'm very aware of how important it is to start taking care of my skin at an early age. 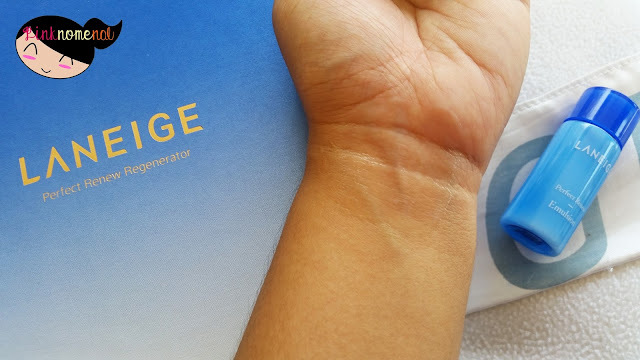 Just because I'm going to be a mom doesn't mean I have to neglect taking care of myself plus add to the fact that heat in our country is seriously bringing trouble and danger to skin. It's so important to hydrate and moisturize properly to maintain a youthful glow to your skin. 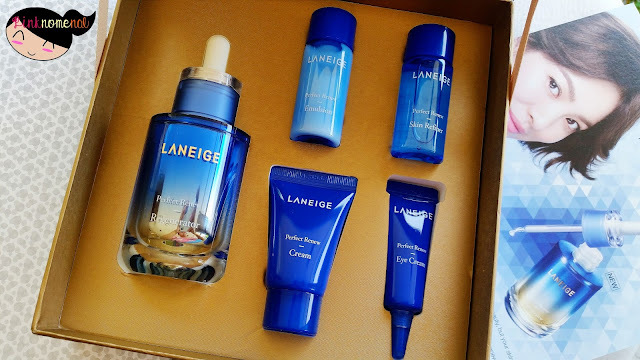 So when Laneige gave me this beautiful package, I was itching to unbox! It's seriously blinding! The dominantly-royal blue packaging is brilliant. It gives off a sense of purity and calm. 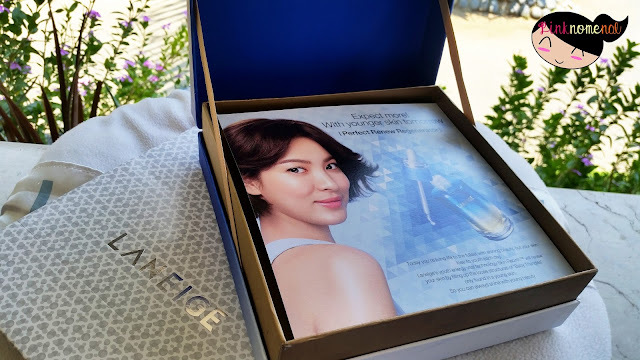 Add to that the very beautiful image of Korean superstar, Song Hye Kyo, who's receiving so much fame now more than ever after hitting daebak with her latest series, Descendants of the Sun. 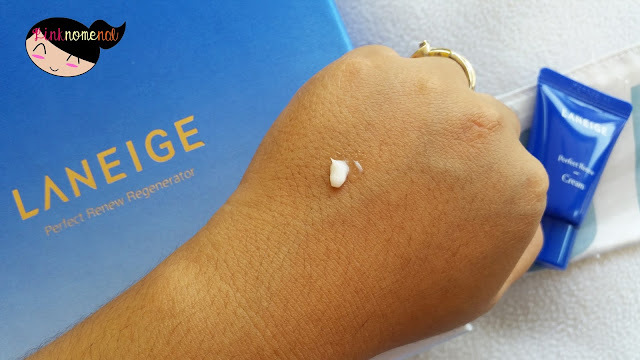 I did some sampling to have an idea of the products' benefits, texture, coverage and fragrance. I am such a late bloomer with skin care sis. 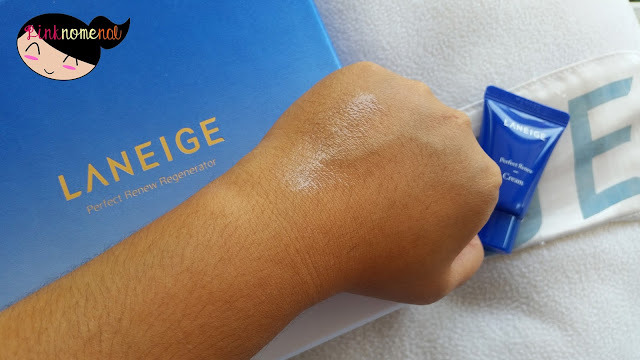 I like this Laneige Collection pero di ko ata keri ilagay lahat yan sa face ko hehehe, since I am super lazy huhu. Congrats sa pregnancy sis, wonderful blessing yan! This is new for me sis, maganda ba talaga to sa skin? hehehe di na tayo nagkita ulit sis wala na kasing Eat's a Date ng open rice ph. God bless sis. Will wait for your face trial. And I am sure it would be great. 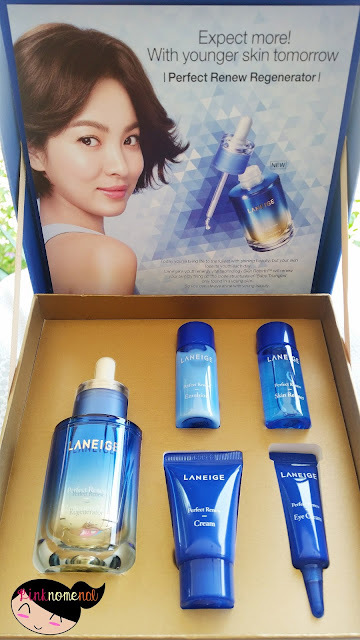 Laneige after is one of best and trusted brands in the market. Congratulations! And take care always. So that means the product is safe even if youre pregnant? There are some products not advisable to use during pregnancy as they contain some unsafe ingredients/components. This is like a gentle nudge for me to start being serious with skin care now that I'm in my 30s as well. I really envy the Koreans with how meticulous they are with their skin regimen and Laneige is such a trusted brand. Congratulations as well! Congrats on your pregnancy! 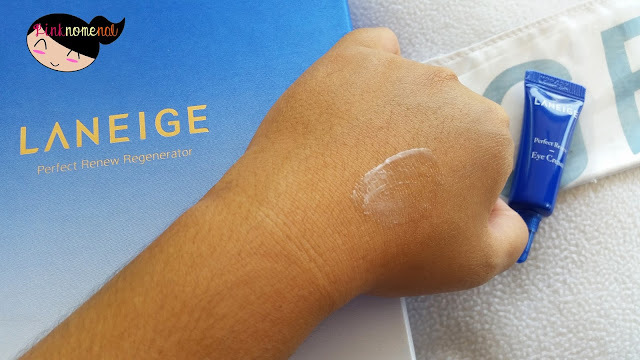 Laneige is such a known premium brand. I'm so curious about their products. I'm such a lazy one though when it comes to putting on products. I just love using facial masks haha. I'm also a late bloomer when it comes to skincare, and I find myself always navigating toward Korean products. 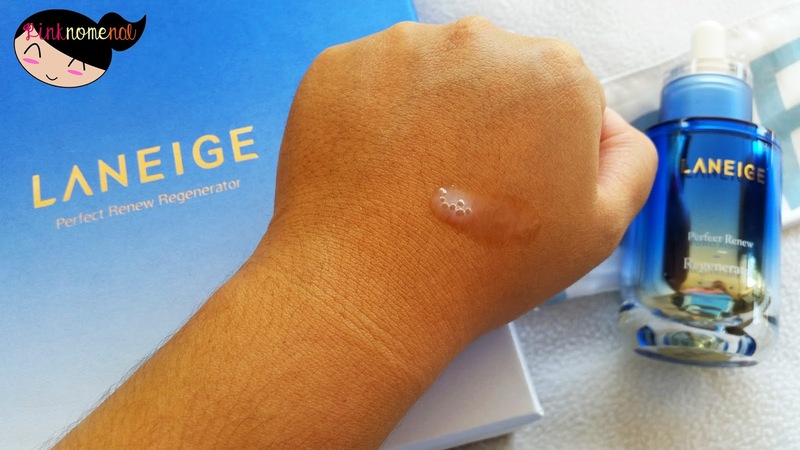 I would really love to try Laneige! Congrats on your pregnancy! 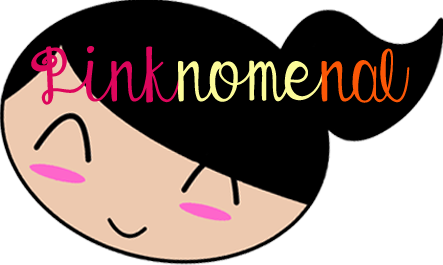 I'm actually now on my 18th week myself and like you I took a bit of a break from blogging too. 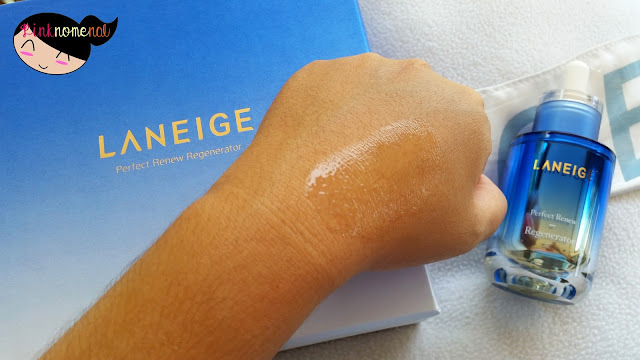 Anyway, I've never used Laneige before but I've heard so many great things about it. Hope I get to try these soon. First of all, congrats on your pregnancy! As for the products, is it safe to use even if you're pregnant? My family was so praning when I got pregnant before so they all stopped me from using anything on my skin. Congratulations! 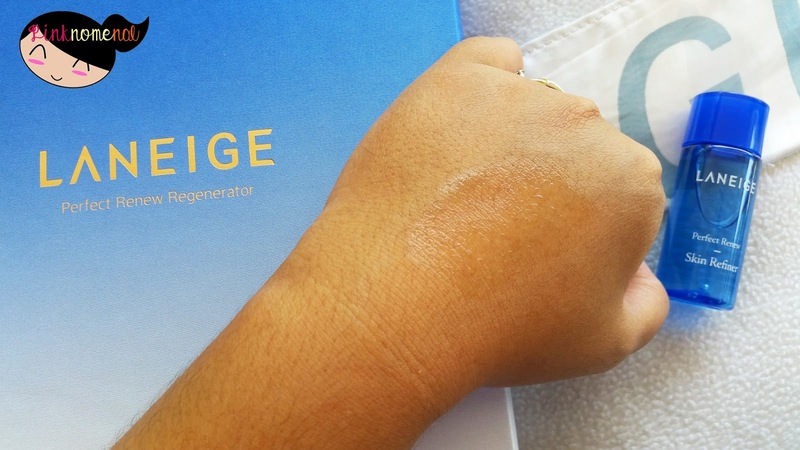 :) I'm also in my 30's and I probably need a strict regimen to keep my skin healthy. 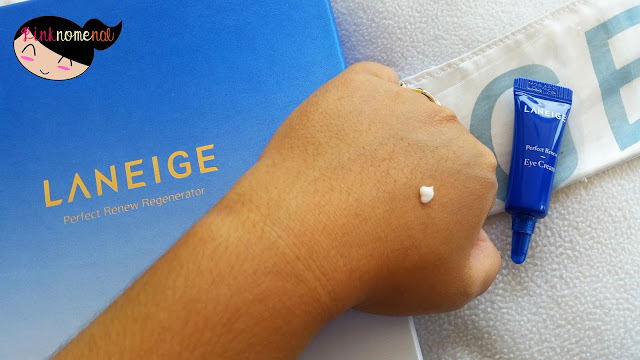 I'd love to try this and see if it works for my skin. Been seeing a lot of good reviews about this brand, my only concern is whether they are made with natural ingredients, as I am sold to give them a try real soon!